HOUSTON (KTRK) -- We've learned new information on the Houston-area gospel singer charged with assaulting his wife in Stafford. 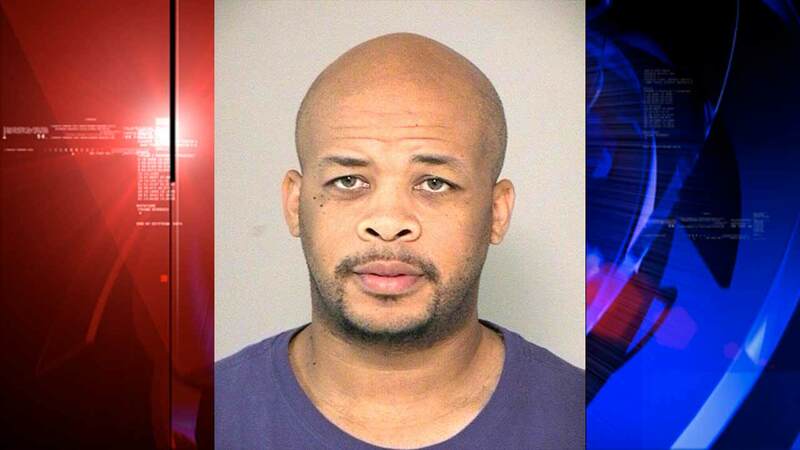 James Fortune was charged with aggravated assault of a family member in October. The police report, just released Thursday, says his wife was admitted to the emergency room at St. Luke's Sugar Land with apparent broken bones, minor injury, and possible internal injuries. The incident happened at their Ferro Street home on October 23. We asked Stafford Police for this basic information in October through an open records request, and they declined, taking their effort not to release it to the Attorney General. The Attorney General's Office ordered the city to release the information, which it did Thursday. Fortune was originally ordered to stay away from his children. However, in a November hearing that included testimony on his behalf by his wife, a judge allowed supervised visitation. Fortune, who is best-known for hit songs "I'll Trust You" and "You Survived," is currently out on bond and on tour.